I am asking $75,000. Airframe 2710 since new; engine 710 since new; new 3 bladed Sensenich prop; many spare parts and tools; two 2 bladed GT props(used). Airplane is located in Maryland at Massey Airdrome (MD-1), northeast part of the state. Last edited by garbageman on Sun Jul 26, 2015 11:45 am, edited 1 time in total. Great plane. Is this her? Well, that was quick. It looks like the old flight school is buying it. They always liked it. Should the deal fall through, I'll let the forum know. Glad it worked out for you David. 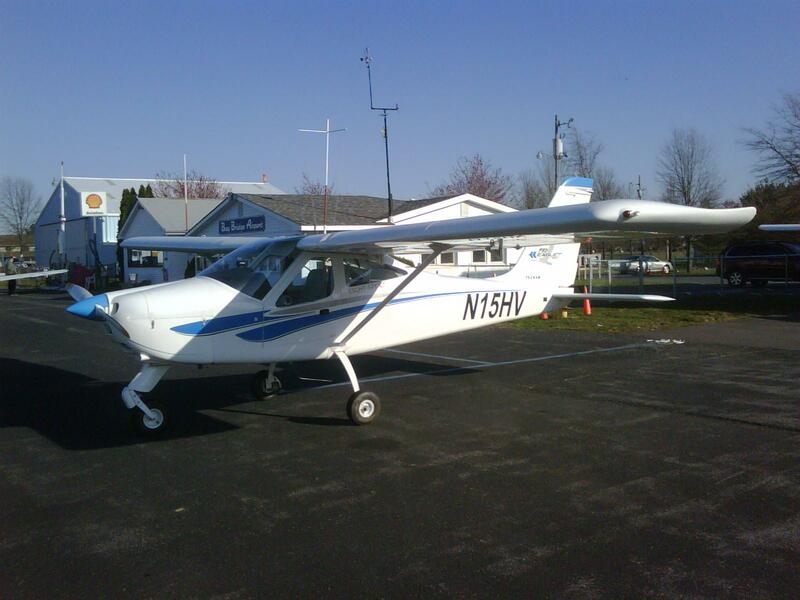 Lots of flight schools are priced out of new LSAs. A $120k to $160k aircraft is hard to justify. It could be a boost for LSA training and rental as more pre-owned LSA's in good condition become available at lower price points. Last edited by designrs on Sat Mar 28, 2015 12:33 pm, edited 1 time in total. Buying used sure worked out well for my flight school. I bought a 3 year old SLSA with 600 Hobbs for $80k, for which the original owner (also a flight school) had paid $120k. Why should I take the original depreciation hit? I put in $5k in avionics improvements even before taking delivery, and have since put on 1100 Hobbs in 5 years, with only minor maintenance issues. This seemed like a good price for a solid aircraft. i look at Controller.com from time to time and rarely see a newer SLSA (you'd want to fly) for much under 60k.